It is axiomatic that customer satisfaction is the coin of the realm. And in government, it has been the primary driver of significant citizen engagement initiatives. But across the broader government ecosystem, especially in acquisition, where the “customer” is internal (e.g., process and mission owners), the system’s responsiveness and attention to customer satisfaction has been much more uneven. And there is reason to believe the “customer” is increasingly responding accordingly. Think about this. The use of Other Transactions Authority (OTA) at the Department of Defense has grown nearly five-fold since 2012. Specifically, DoD’s use of OTAs, which basically offer a work around for the traditional acquisition process, often through prototyping of systems outside of the Federal Acquisition Regulations, doubled from 2015 to 2016 and grew another forty percent in the following year. Air Force Research Lab’s use of OTAs has grown by a whopping 1,600 percent; the Defense Advanced Research Project Agency’s a full 1,000 percent; and the Army, long the most significant user of OTAs, by nearly 500 percent. All told, more than $2 billion in OTAs were signed in 2017 (vs. just over $400 million in 2012) and it is expected that 2018 will be another record year. Moreover, while OTAs have traditionally been focused on mission-related technology research and development, more and more are today aimed at applied business systems technologies that have been largely proven through commercial use and are ready for demonstration and rapid expansion in the defense enterprise. In other words, the customer is increasingly using OTAs to improve operations and to reach a vastly expanded base of capabilities that continue to be generally inaccessible through the traditional acquisition system. Further, OTAs are just the first step in a very different, and very significant business model transformation. For instance, USTRANSCOM is using OTA contracts as the precursors to the major overhaul or replacement of core business systems. Experienced traditional integrators are very much, and need to be, a part of the process, but their role is likely to be significantly different than has been the norm. At its core, the dramatic increase in the use of OTAs is a sure sign of growing customer unhappiness and frustration. This is even more evident when that growth is combined with the hundreds of procurement contests and challenges that have been conducted in recent years and the findings of countless surveys that the gap between the operational and acquisition communities remains a serious problem, for both sides. In other words, it is, or should be, a prime source of learning. Of course, this is not a new problem. 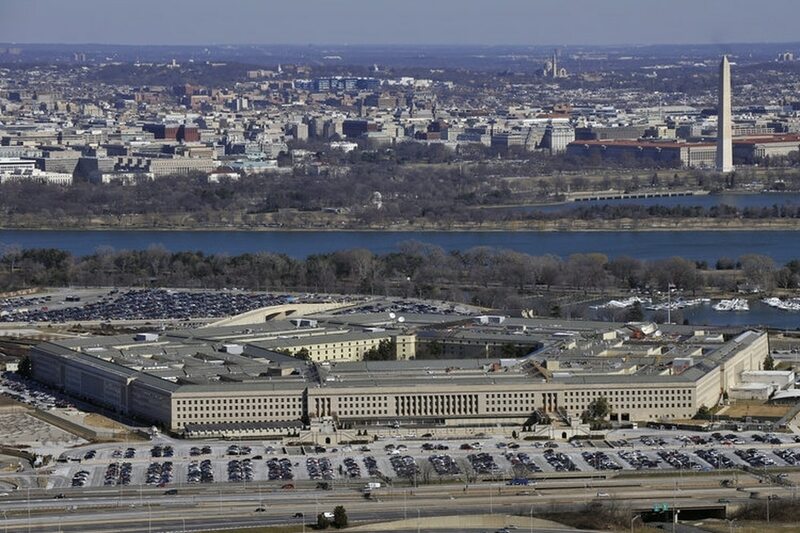 In the 1990s, research showed that fully 75 percent of information technology companies would not do business with the government; further, the R&D spending among just 60 or 70 of those companies outpaced the entire DoD R&D budget. The acquisition reforms of the time were in large part designed to address that gap. And they succeeded. To an extent. As the congressionally-mandated Section 809 Panel articulated in its recent interim report, there has been so much backsliding and inconsistent application, that there remain enormous barriers between government and a dramatically changing technology base. And those barriers are found not only in acquisition policy, but also the acquisition system and culture—the primary interface with the internal customer. OTAs will never be the principal means by which the department of defense goes to market. Nor should they be. And they remain but a small fraction of overall spending. But they offer important lessons. 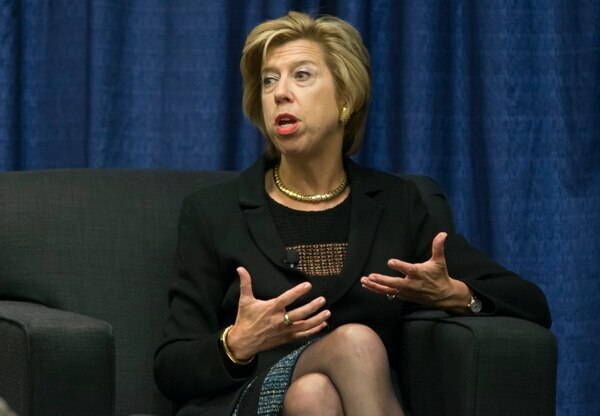 In fact, Defense Undersecretary Ellen Lord has talked about trying to normalize key components of the OTA process. And surely, major policy changes are needed. Since most OTAs bear close resemblance to contracts awarded under the commercial items provisions of the Federal Acquisition Regulation (Part 12), making those provisions the default mechanism for all but the most unique government procurements makes eminent sense. Ditto for government unique cost-accounting standards, the use of statements of capability coupled with oral presentations and product/capability demonstrations, and more. But the core challenges also go to the heart of how the acquisition workforce is trained, developed and, equally importantly, empowered. What is being done to enable greater responsiveness, agility, creativity and, crucially speed to outcome? Some change has definitely taken place, but it has not been nearly as foundational, or at a pace that aligns with the market. There can be no doubt that customer satisfaction is central to driving much needed transformation that, in turn, drives far more optimal performance and efficiency. Bill Gates once said that one’s most unhappy customers are the “greatest source of learning.” When one looks at the growth in OTAs through the prism of the customer’s experience, the lesson couldn’t be clearer.